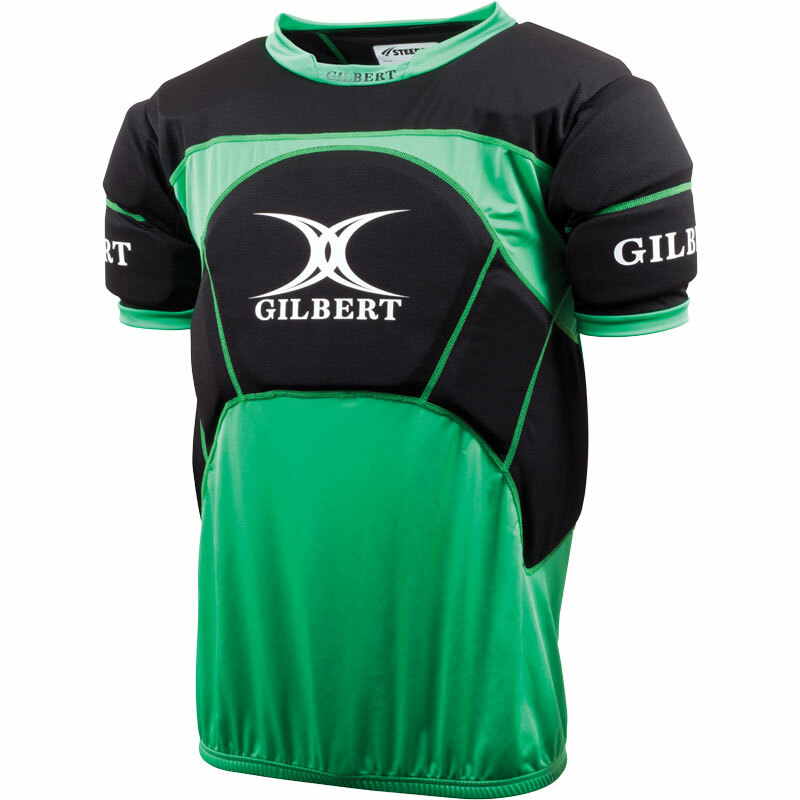 Designed with the help of some of the world's leading coaches to provide a top which is suitable for fast paced contact drills, the Gilbert ® Pro Contact Top is ideal for tackling practice, providing total body protection. Easy release zip system, ideal for quick changes during a fast moving training session. All over upper body padding reduces the effects of a tough contact session. Can be worn over or under a playing shirt. For use in training only.